Gum disease a serious and chronic infection of the gums that results from a buildup of plaque and tartar on the teeth. Just like infection found anywhere else in the body, immediate treatment of infection found in the mouth is necessary to avoid its spread and destruction of vital bone and soft tissue. Bacteria that leads to gum disease will not resolve on their own and the low-grade, chronic infection it causes has been linked to systemic complications including heart disease, diabetes, and other inflammatory diseases. Our periodontal treatment for gum disease involves scaling and root planing and osseous surgery. Scaling and root planing is the first line of defense against gum disease and is highly effective at removing infection and bacteria from the mouth. Have you been experiencing symptoms of gum disease? It’s time to take action! 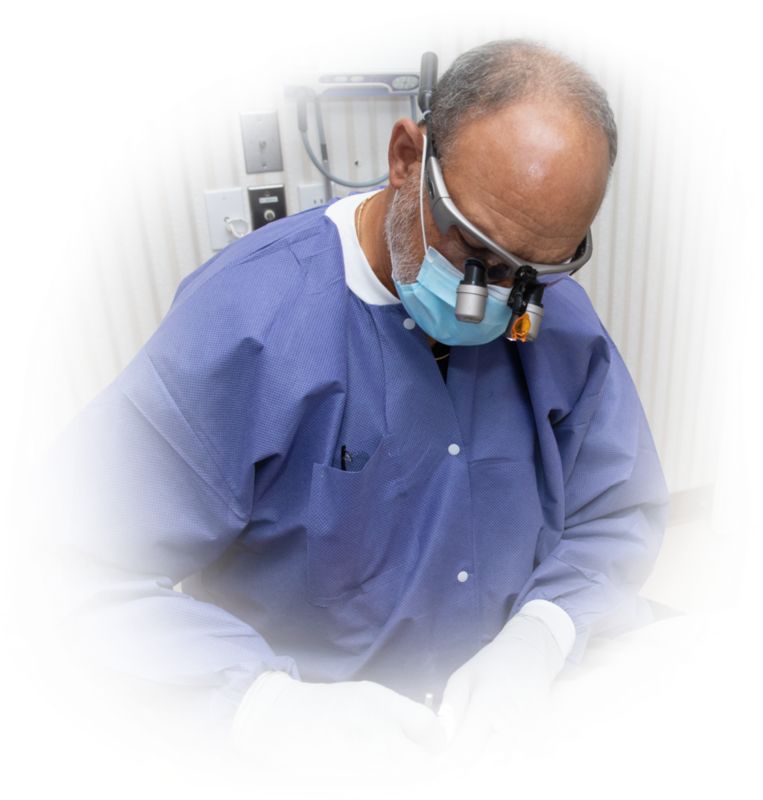 Scaling and root planing is the first step for treating gum disease. This non-surgical treatment is comprehensive cleaning to remove plaque and tartar buildup above and below the gum line by scaling the teeth. Root planing smooths the surface of the tooth roots. Removing these inflammatory toxins and smoothing the teeth encourages healthy gum tissue to reattach and lessen the depth of the periodontal pockets prone to bacterial buildup. More aggressive forms of gum disease, including situations when scaling and root planing is not effective, require a surgical approach. Osseous surgery involves incising and lifting the gums back to gain access to the tooth roots and bone so they can be treated and smoothed. The goal of osseous surgery is to remove all traces of bacteria and infection and halt destruction of the bone and gum tissue. The gums are trimmed and sutured back in place to heal. With the conclusion of gum disease treatment, the health of the gums is monitored through routine “deep cleanings” called periodontal maintenance. During a periodontal maintenance visit, tartar buildup is removed from the teeth above and below the gum line and surrounding periodontal pockets. The depth of these pockets is checked and antibiotics may be placed to help promote faster and healthier healing and to discourage future bacterial buildup. 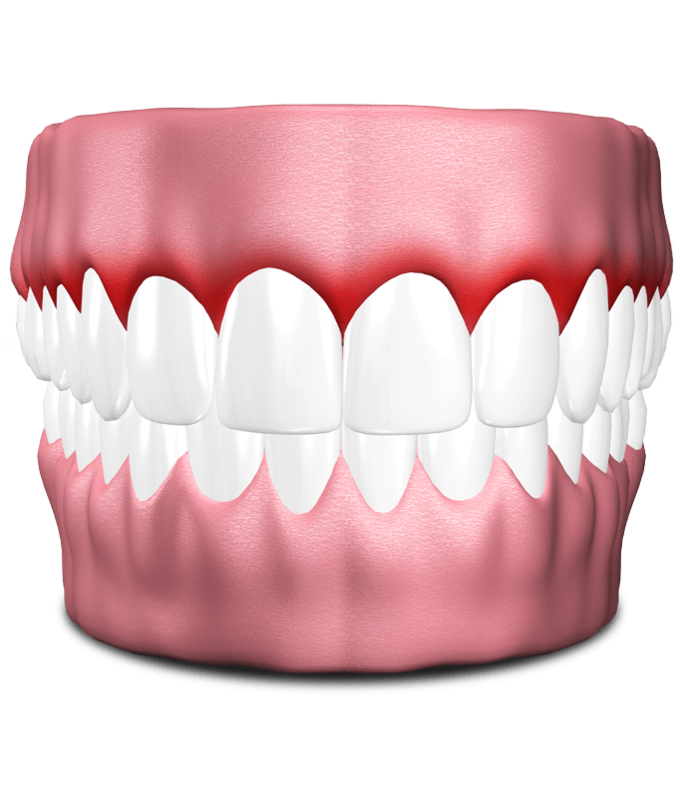 Is it time to seek gum disease treatment?